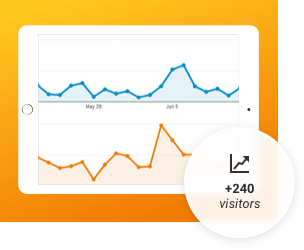 Track users in real time as they move through your form, record pages views, and monitor your site's conversions. 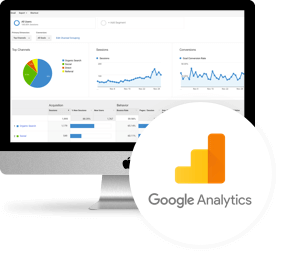 Utilize the Google Analytics platform to gain actionable insight into your forms performance and conversion metrics and optimize your forms by locating bottlenecks. Integration couldn't be easier. Just enter your Google Analytics Universal ID, and Logiforms handles the rest. Track everything, from each page view to views vs. completions, save & finish later and more. Only Logiforms provides this level of integration.